NRMA is an Australian-based member organization. Its goal is to keep people moving and become one of Australia's largest transport and tourism providers. The NRMA provides a range of motoring and travel services to its 2.6 million members and the broader community, including roadside assistance, car servicing, and motor-related training. As the motoring landscape changes, the NRMA needs to continue to adapt to provide utility and support to its members. ThoughtWorks worked with NRMA to help them create deeper engagement with their members and ultimately become a digital business. ThoughtWorks supported the transition to agile and lean ways of working while building out a responsive platform to support its digital ambitions. The first step was to assess where we could add the most value to the customer's journey while improving the technology environment. We used agile methods to understand NRMA's users, processes, and technology before building and testing a prototype to simplify the online renewals experience, including implementing a new Content Management System to create and manage digital content. Customer research informed our design decisions, using rapid prototyping to create a seamless customer experience. After implementing the new online renewal functionality, the proportion of customers renewing online has now doubled, increasing from 15% to 30% of all renewals in just two months. NRMA didn't stop there. 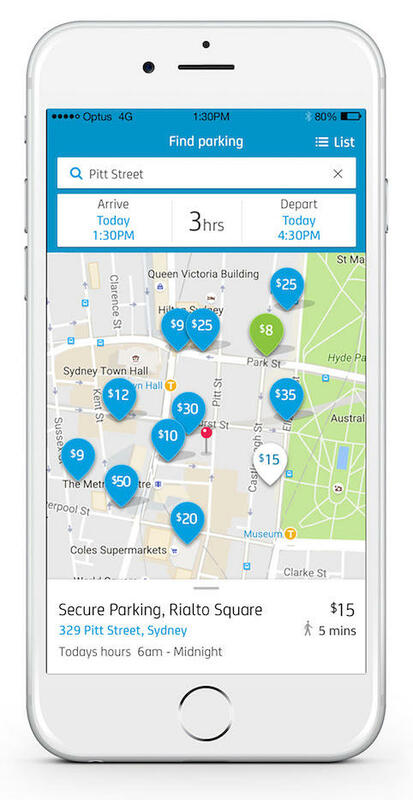 Looking to improve Members' entire travel experience, from leaving home, to reaching their destination, we worked together to design and build a mobile parking app, which aggregates parking availability across car park providers at any given time and allows for instant booking. The goal of the app was to help reduce the congestion caused by motorists searching for parking, as well as providing a value-added service for a customer's journey. The parking app was delivered in just eight weeks, including the implementation of a reusable API strategy. We used the new API service to upgrade the existing NRMA mobile app, dramatically reducing the future cost of maintaining the service while consolidating the new parking functionality with the ability to find cheaper fuel and request roadside assistance. I have never seen a project go from concept to release in such a short time. As well as uplifting technical capability, the team used the lean Improvement kata to introduce a culture of continuous improvement across the digital team. By creating a clear vision for Digital, and breaking down the transformation into manageable tasks, the team was able to continue to innovate both their technical and organizational approaches. This goal-directed way of working provided a foundation for problem-solving, equipping the team with the tools needed to work through any future challenges that may emerge.